To realize the vast potential of tissue engineering and other techniques aimed at repairing damaged or diseased tissues and organs, the University of Pittsburgh School of Medicine and UPMC Health System established the McGowan Institute for Regenerative Medicine. 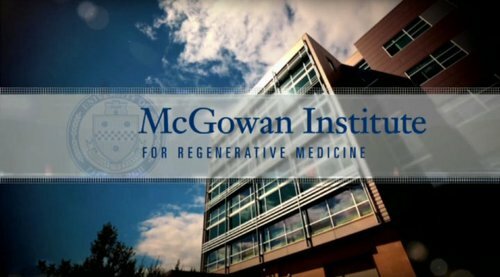 The McGowan Institute is the most ambitious regenerative program in the nation, coupling biology, clinical science and engineering. To provide patients suffering with IBD, and other diseases of the lower GI and urogenital tract, regenerative medicine treatments for their disease, to improve their quality of life. We are a development stage regenerative medicine company whose mission is to develop novel applications of extracellular matrix to treat IBD and put patients suffering with the disease into deep remission.